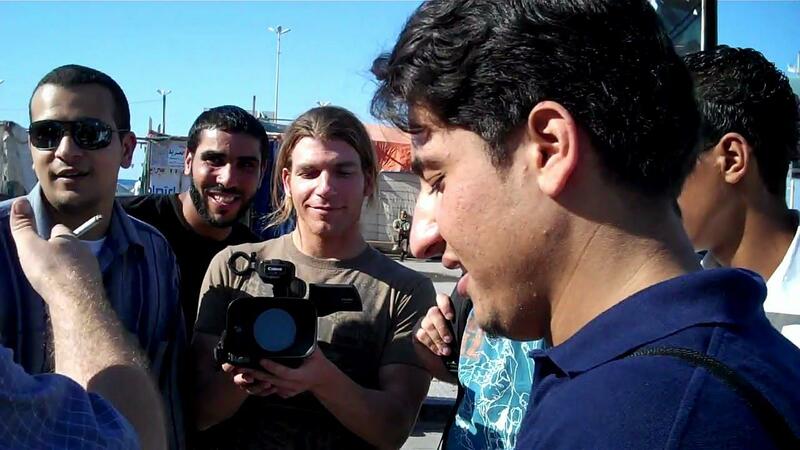 In just a few days, a very dear friend of mine is returning to his home in Benghazi to take up the cause. His father was a legendary revolutionary who fought against colonial Italy, and now he finds himself responding to the call. After 35 years in the United States, he has felt the quickening in his blood…and the pull of revolution in his heart. For the residents of Benghazi now manifest all of the hopes he once possessed, once when he first came to America. A chance to shed the manacles. A chance to pursue happiness. A chance to live the dream free of tyranny. Sadly for him, the flame of that candle had long since expired. That is until a frustrated vegetable peddler in Tunisia literally reignited the flame. My friend…his reasons for going are quite clear. But mine…mine however, are much less tangible. 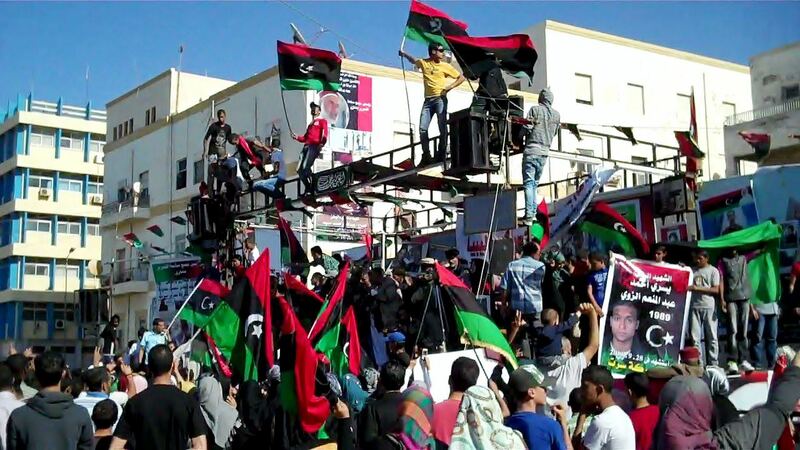 Ever since the outset of the rebellion, I have become obsessed with events in Libya. Under normal circumstances, I am loathe to set eyes on the major media outlets. For the ambivalent (or in some cases, crystal clear) bias always leaves a sour taste in my mouth, and a burning rage in my blood. But lately I have found myself even stumbling toward these sites, trying to gain any scrap of information that I can. Yet as the obsession grows, the burning contempt grows as well, and geometrically at that. For the reporting becomes more and more slanted. Who are the rebels? Where does the Al Qaeda bogeyman fit in all of this? And what is the real goal of the no-fly zone? I have heard all of these the arguments ad nauseum. 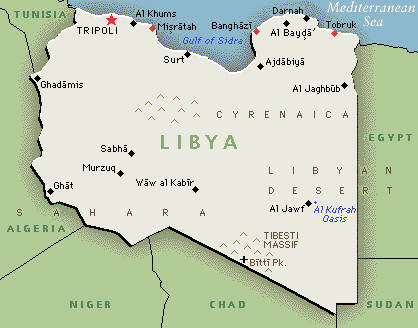 “We must respond quickly.” “No, let the Libyans sort it out internally.” “The rebels possibly can’t do it themselves.” “That may well be, but the Western powers are still colonial assholes, and the rebels are being forced into a deal with the Devil.” And although I am glad that the allies intervened, a part of me agrees with the anti-colonial slant. However, what neither side will ever see is that they are caught within the rigidity of their own paradigms. They give themselves no room to maneuver. And this is where I come in. I am no adrenaline junkie. I have never ever had the desire to see war. In fact, the very concept sickens me to no end. But I feel to the very core of my being the echoes of the century. The conflagration erupting in the Middle East and North Africa is a result of a dying revolution, one that has been going on continuously and uninterrupted for 6,000 years. Yes, the farming revolution is finally coming to a close. And now, now we find ourselves in the years between. The tectonic shifts realigning the very structure of human civilization. Frankly, I believe that I can tell this tale as any filmmaker. I say this not out of arrogance (well, maybe a little), but in the knowledge that I am a nexus of sorts. I am in the unique position of having become very close to people like my dear friend, and an Egyptian social scientist with earth-shattering ideas about the very structure of human civilization. Further, I am equipped with a background in Physics, so I find myself revering the existence of objective reality much more than my own opinions on it. This lack of rigidity some would call a liability, but I see as an asset. I love to be right as much as anyone, but often find that I do not know what the hell I am talking about. And finally, I am absolutely obsessed with history. I have a burning need to understand the historical forces that drive events. And here is where my role plays out. All I want is to find the real story, the objective reality that lies buried beneath the sand.. The story of these uprisings and where they fall in this 120,000 year saga of man. Granted I will fall short of this goal, but I promise you this. I will get as close to the sun as I possibly can. No Gaddafi propaganda. No Allied slant. Just a desire to see where the sun sets, and what it illuminates…in the shadowlands west of tobruk. On April 15th, I plan to embark on both a frightening and exciting journey, deep into the heart of the uprisings. But I need your help. I will be setting up a site that takes donations. All of the proceeds will go into getting me there and completing this documentary that I strongly believe needs completing.